The Social Security Administration (SSA) has announced, in spring 2019, it will resume issuance of Employer Correction Request notices, commonly referred to as “Social Security No-Match Letter” or “No-Match Letter”. 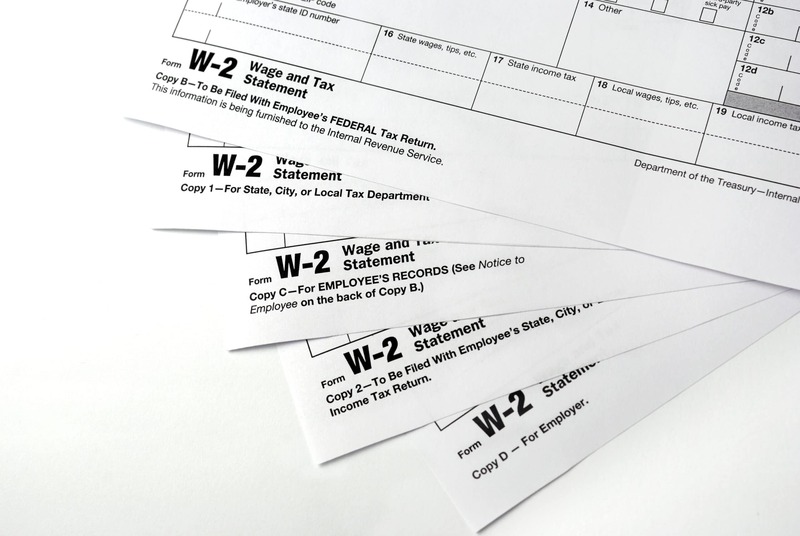 These notifications will be going to businesses who submitted wage and tax statements (Form W-2) that contain name and Social Security number (SSN) combinations that do not match SSA’s records. I. Why Employers Receive “No-Match Letters? Let’s try to put some background to no-match letters. In 1993, the SSA began sending no-match letters into employers who submitted SSNs that did not match its records. Another potential problem is the Immigrant and Employee Rights Section (IER) of the Department of Justice, who is responsible for ensuring that employers don’t go too far in their employment verification duties. IER has stated mere receipt of such a no-match letter, without any other evidence, does not give rise to constructive knowledge that an employee is unauthorized to work. Doing so may be considered an unfair documentary practice or evidence of discrimination based on citizenship, national original, or immigration status.